The Risorgimento is the name given to the historical events leading to the formation of the Italian state. 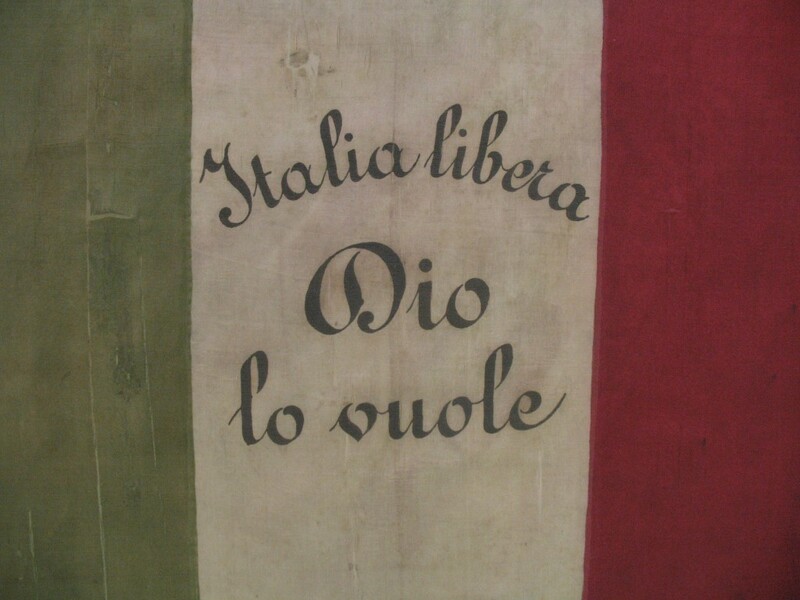 The origins of the patriotic movement date back to the 18th century and the Napoleonic era, when our country saw the spread of the principles behind the French Revolution, the abolition of the absolutist states and the formation of larger state units, which favoured the birth of political class focused towards a united Italy and a national identity in culture and the arts. The social and political changes between the end of the 18th century and unification can be seen as a bourgeois revolution. In just over half a century, the levers of power, until then always in the hands of absolutists and the aristocracy, were transferred to a political and administrative class which arose from the new economic order, in which traditional agricultural activities were accompanied by more dynamic manufacturing, commercial and financial initiatives. 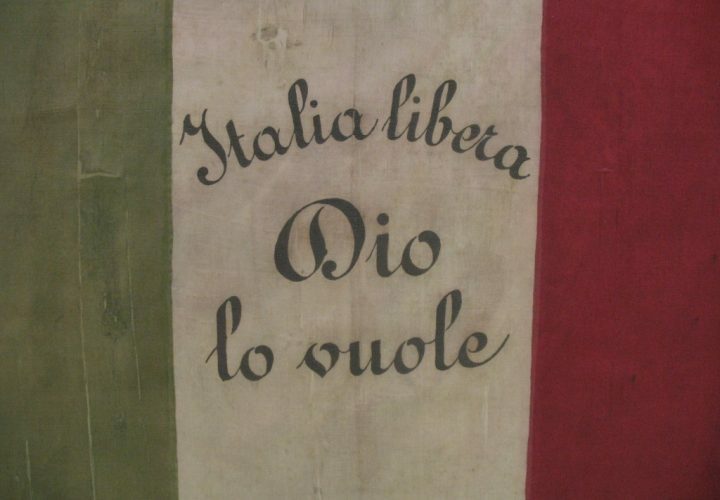 The Italian state which emerged in 1861 positioned itself politically within a framework of moderate liberalism that succeeded both in eliminating the ancient absolutist regimes and handling the revolution diplomatically. The groups leading it avoided a breakdown of the social order and controlled the rise of the working classes on the political scene. In order to achieve this, the bourgeois entrepreneurs of the landed, merchant and financial classes in the north did not hesitate to ally themselves with the landowners of the centre and south, prepared to compromise with the unification revolution as this would guarantee the existing order in the distribution of property. Thus a power block was created which, despite a number of contradictions, was destined to run the unified country over the long term.